Joining a club at university is a life changing experience, you’ll meet new friends for life, train and compete for each other and the university and also enjoy a great social and events programme. We have over 30 clubs to choose from so there is something for everyone. All clubs provide weekly training sessions led by qualified coaches, transport (where relevant) and equipment. 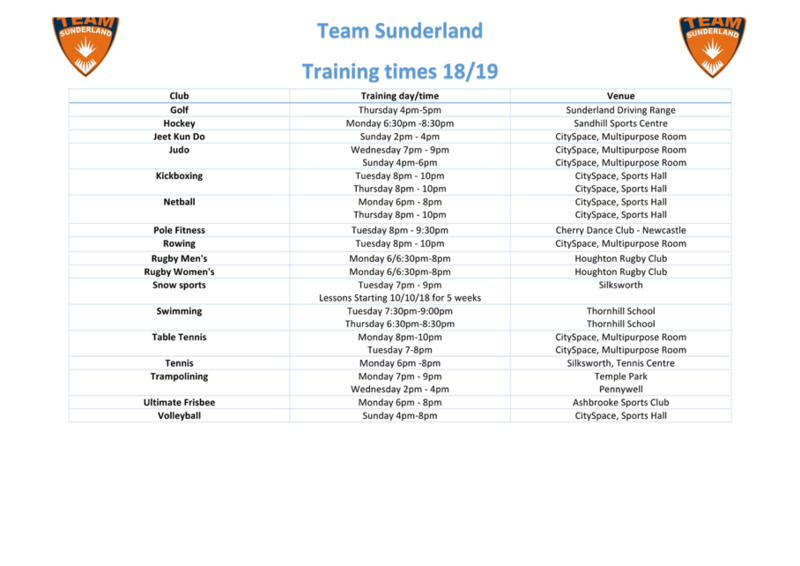 We have over 20 sports teams competing in BUCS (British Universities and Colleges Sport) leagues each Wednesday as well as other competitions throughout the year including TeesWear Varsity against Teesside University and Clash of the Minsters against York St John. 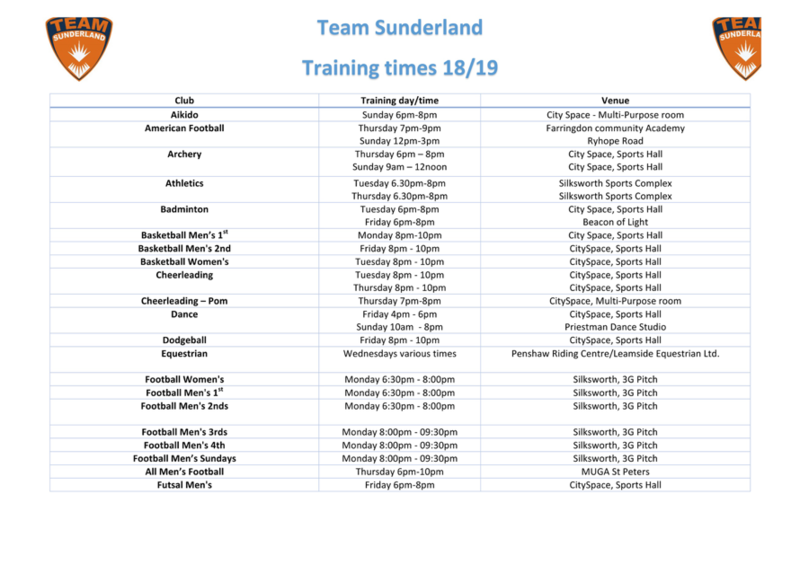 Club membership ranges from £45 - £85, for more information on how to get involved in a team while at the University of Sunderland email uni.sport@sunderland.ac.uk or call 0191 515 3696. Half year memberships are now available for £20 for non-BUCS teams and £25 for BUCS teams.